1.1.2 How common is Autism and ASD? 1.1.4 How is ASD/Autism diagnosed? 1.2.6 How is CP diagnosed? 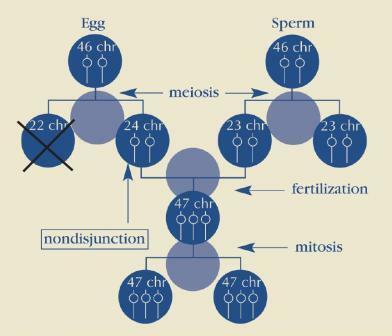 1.3.2 How common is Down's Syndrome? 1.3.5 How is Down’s Syndrome Diagnosed? This section is dedicated to the rare conditions diagnosed in the pediatric population. Group of complex disorders of the brain. Varying degrees of characteristics including: difficulties in social interaction, verbal and nonverbal communication and repetitive behaviors. Autism Spectrum Disorder (ASD): can display with intellectual disabilities, difficulties in coordination and attention and physical health issues. How common is Autism and ASD? 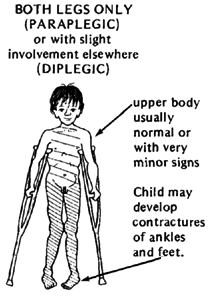 Disorder of movement, muscle tone or posture that is caused by injury or abnormal development in the immature brain. 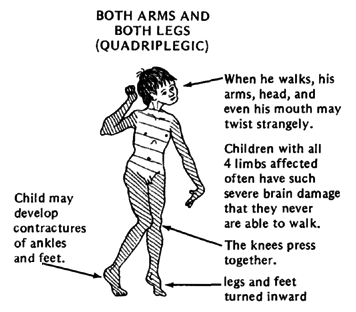 Cerebral Palsy School of Louisville, Inc.
Genetic disorder occurring when the individual has full or a partial copy of chromosome 21. 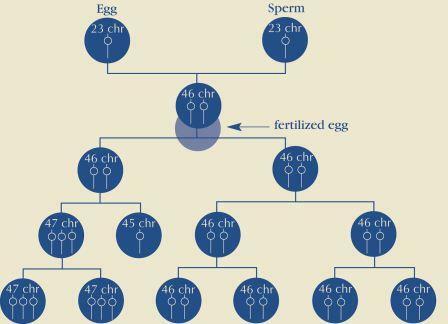 This extra genetic material causes an alteration in the development of the child. How common is Down's Syndrome? Note: Age 34 is not accurate. NDSS has noted the error but has yet to find out the correct information. How is Down’s Syndrome Diagnosed? ↑ Autism Speaks. It's Time to Listen. 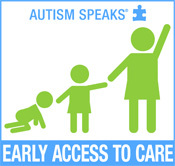 Available from:http://www.autismspeaks.org/ (accessed 27/06/2013). ↑ Autism Society. Improving the Lives of All Affected by Autism. Available from: http://www.autism-society.org/ (Accessed 27/06/2013). ↑ 3.0 3.1 3.2 3.3 Mayo Clinic. Cerebral Palsy. Available from:http://www.mayoclinic.com/health/cerebral-palsy/DS00302/DSECTION=complications (accessed 30/06/2013). ↑ 4.0 4.1 American Pregnancy Association: Promoting Pregnancy Wellness. Cerebral Palsy. United Cerebral Palsy. 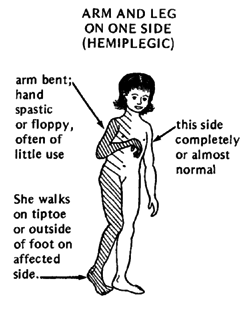 Available from:http://americanpregnancy.org/birthdefects/cerebralpalsy.htm (accessed 30/06/2013). ↑ National Down Syndrome Society. Down Syndrome. National Down Syndrome Society. http://www.ndss.org/Down-Syndrome/What-Is-Down-Syndrome/. Published 2012. Accessed June 24, 2013.